Get 15% off 101 Films T-shirts! There’s a sale on! Use the code HAPPYAPRIL and get 15% off 101 Films T-shirts until 12th April! Click here to go to the shop. Never let it be said that 101 Films shys away from jumping on band wagons. Especially when that band wagon is hooked up to one of the most successful film franchises ever! Listen to Lewis and Ian’s thoughts on the the new Star Wars film. Is it better than the prequels? (yes) Does it hold up to the originals? (more or less) Will Ian give it his standard 3 Star rating? (nearer 3.5). WARNING: SPOILERS WITHIN. 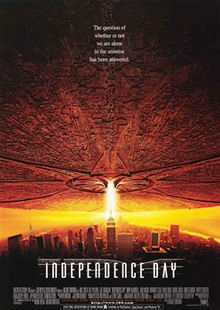 The greatest Blockbuster of all? Maybe. The summer is here! Well, was here as it’s now nearly over! And if you live in the UK then it was sort of here for a week-and-a-half back in June and since then it’s just been raining. Woooh, summer! To celebrate, 101 Films is wheeling out a Special all about that institution of cinema, the Summer Blockbuster. Until the 1970s the summer was traditionally a dead time for cinema, with studio heads believing people would be too busy enjoying the sunshine, having picnics, playing on beaches, having summer romances, going on holiday, drinking cocktails while watching the sunset, wearing handkerchiefs on their heads, wearing shorts and eating ice creams to bother going to see films. Then Jaws came along and Spielberg proved that all people want to do on those long summer days is sit in darkened rooms and watch a film. But not just any film, people want a particular type of movie. Something exciting, heart warming and full of spectacle. Something featuring the most charismatic and attractive actors of the day. Something that, if nothing else, had a big old explosion in it. That something was the Summer Blockbuster. In this podcast Lewis and I offer the studios our own guide to creating a great Summer Blockbuster. We try to define exactly what makes a good Blockbuster good. Of course defining what makes a good film is a bit of a fool’s errand. One person’s thrilling rollercoaster ride of a film is another’s loud, incoherent nonsense. Can any film ever truly be defined as ‘good’ or ‘bad’? Film is art and doesn’t the very subjective nature of art make all criticism essentially pointless? 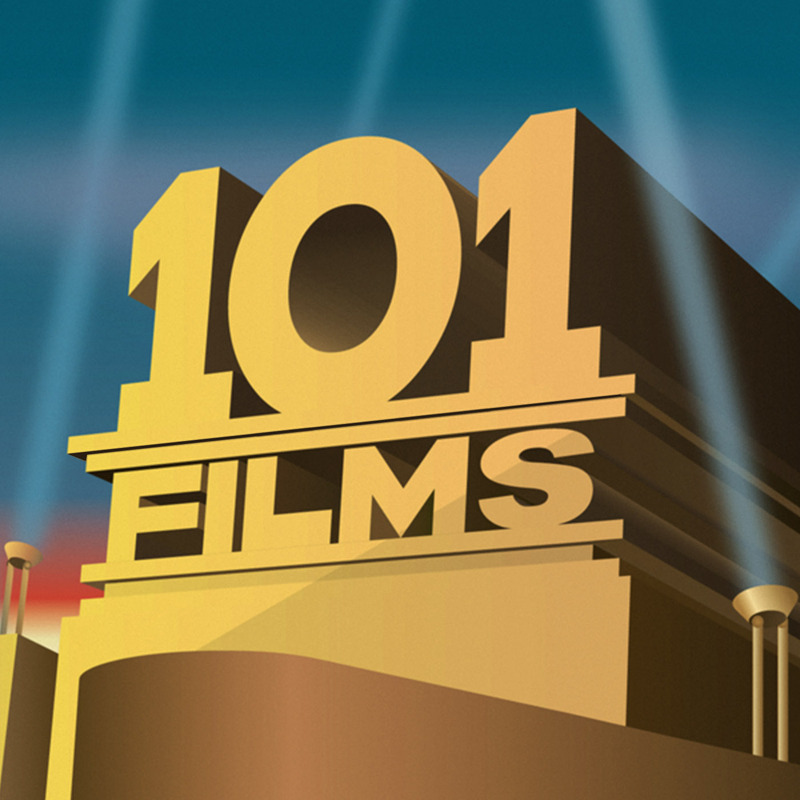 Is 101 Films a massive waste of time? Probably. But then again what else are Lewis and I going to do on a wet Tuesday afternoon? We’d love to hear your own film recommendations – please get in touch at 101filmsyoushouldhaveseen@gmail.com or leave a comment on the blog. Feel free to also to say nice things about us on iTunes! Want a good film? 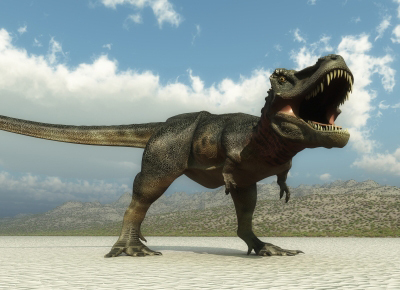 Get a dinosaur in! Much like a studio which has lost all faith in it’s mediocre ‘blockbuster’, 101 Films has waited right to the end of the summer to release their latest Special: How To Make A Summer Blockbuster. Enjoy!